Like moody, deep, dark techno and house? 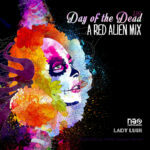 You may like this Red Alien annual mix session, Day of the Dead… Listen, download and share the love! 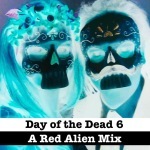 Download and listen to Day of the Dead Vol 6 from Red Sonya and Alien Tom, a 2 hour mix full of moody eerie spooky techno, tech house and deep house. 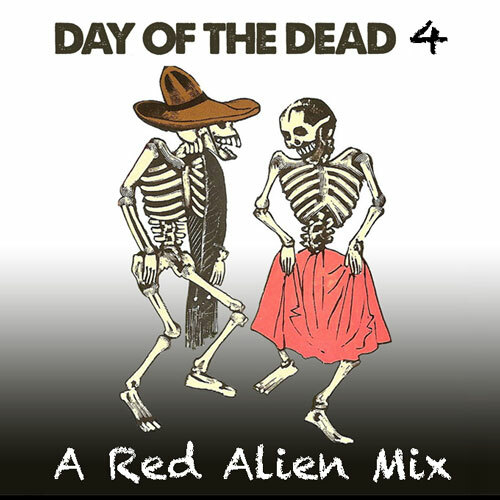 This is the 4th mix in an annual mix session that I’ve done with Alien Tom as “Red Alien” in honor of the Day of the Dead celebration. 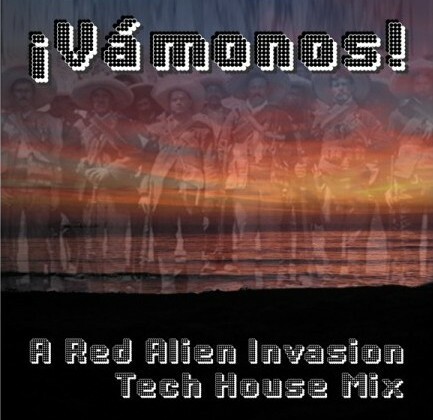 This techno and tech house mix is 2+ hours long featuring 30 songs hand picked for the spooky mood of this holiday. 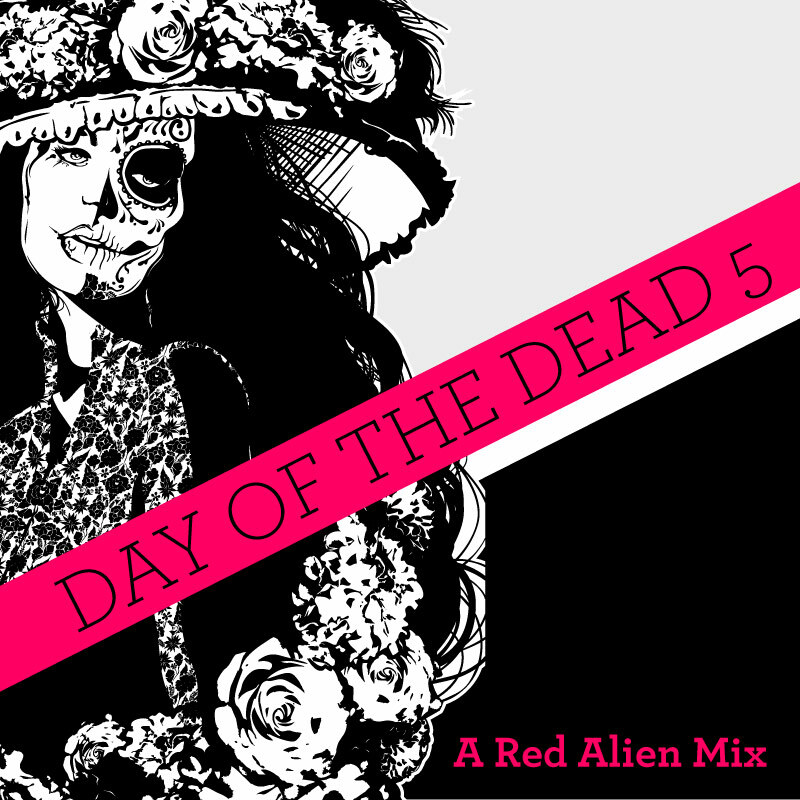 This is the third installment of Red Alien’s Day of The Dead mix series. 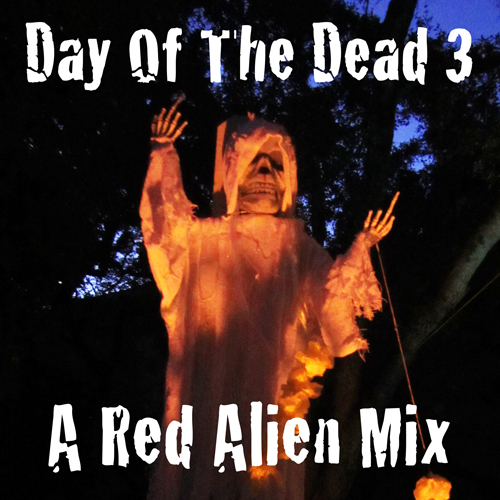 What started out as a Halloween mix 3 years ago, turned into a yearly tradition of making spooky and weird mixes for this time of year. 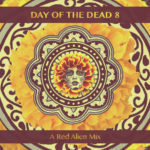 I had a few of these tracks in my hold bin for a while waiting for this particular mix! Take a listen, and leave a comment! 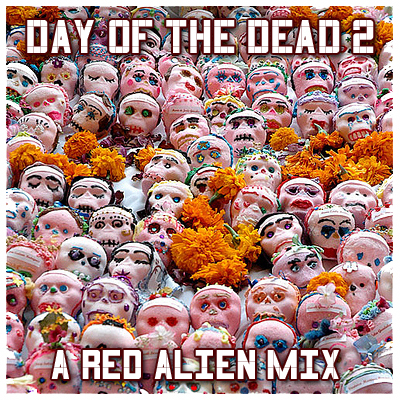 Check out the scary, eerie, tripped out beats Red Sonya & Alien Tom put together in another Day of The Dead mix just in time for Halloween! June 1st, 2010, Red Sonya and Alien Tom put some heat on the space program! 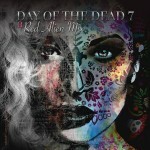 Check out our mixes that were broadcasted LIVE via Video Podcast! Thanks to Giant Octamarc & HeadseTT for having us on your show! 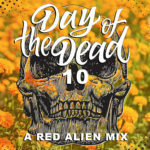 Just when you thought the spookiness is over, Alien Tom and DJ Red Sonya put together a mix of electronic music in honor of the Day of the Dead.